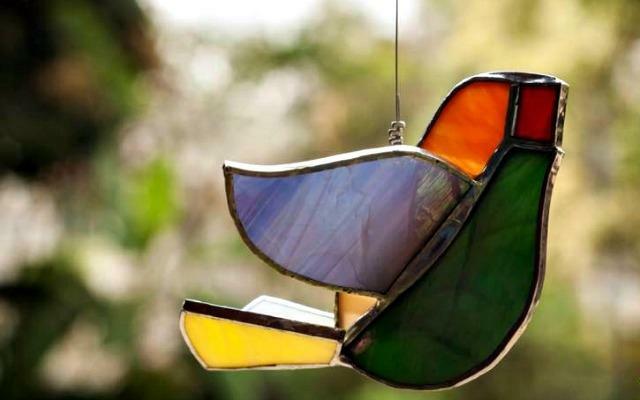 #CitySecrets: A Studio In Indiranagar For Stained Glass Goodies. 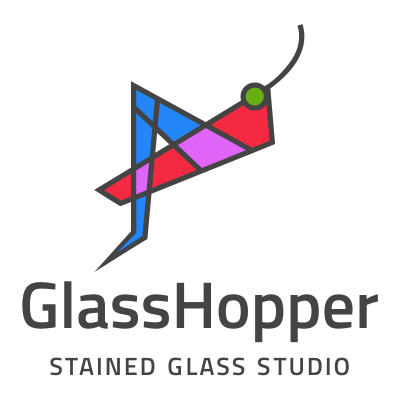 To the point: Glasshopper is reviving the art of stained glass with door and window panels, lamps and then using the remainder of shards and pieces for mosaics, windchimes, suncatchers, broaches and more. Sarus Nirhali left the drab courtrooms a few years back and moved to the colourful world of stained glass. Working from a cute studio in Indiranagar, Glasshopper is all about reviving the rare art of Tiffany-style original stained glass in Bangalore. Thank you Kanika for the feature.